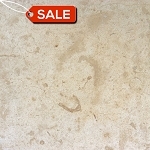 All sales are final on Warehouse Clearance items. 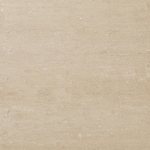 Our Clearance Sales offer you the chance to grab up a beautiful natural stone product you’ve been looking for, at a fraction of the price! 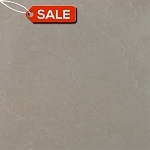 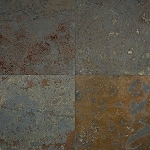 We offer reduced prices on Porcelain, Travertine, Slate, Marble and Limestone Tiles.